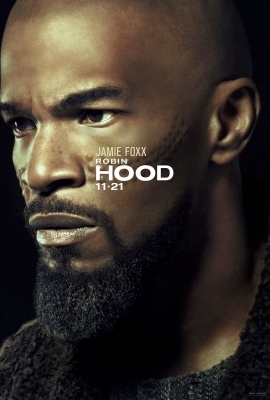 Lionsgate has released the teaser trailer and character poster for director Otto Bathurst’s upcoming action adventure Robin Hood featuring Jamie Foxx as Little John. 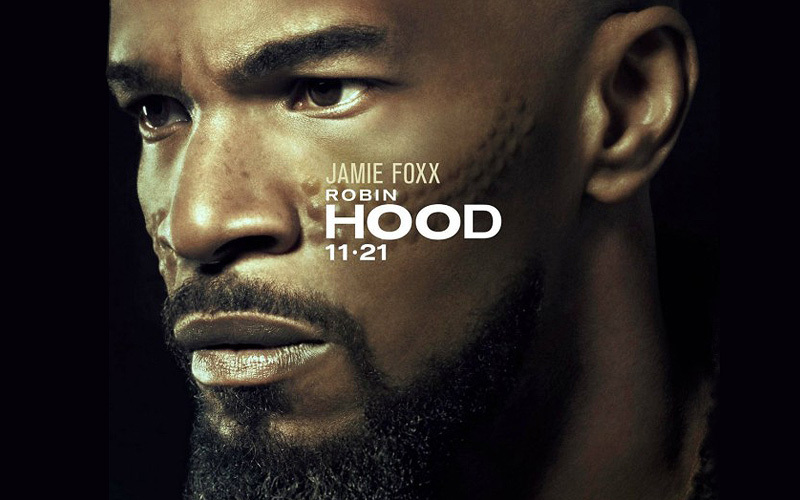 The movie hits theaters November 21. Check out an exclusive behind the scene look below.